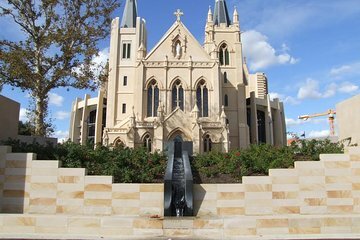 Explore central Perth at your own pace on a self-guided audio tour. Using your own smartphone or mp3 device, you'll follow a downloaded map to check out sights such as the Perth Town Hall and the Bell Tower on the Swan River waterfront. As you go, listen to narration to learn about the landmarks of the city center.